The problem when traversing the globe in 80 days and competing at the same time is that inevitably there has to be omissions from the golf itinerary which you would not normally consider. 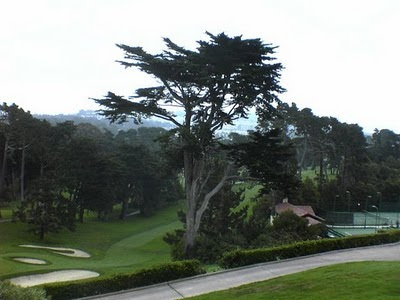 Similarly as principally this is a golf vacation, I was tied by the necessity to write about the problems the traveller would encounter and ultimately this particularly reared its head in Monterey and California and to a smaller extent in Vegas. 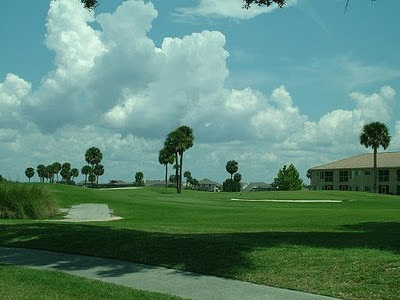 Throughout Singapore, Australia New Zealand and Hawaii although all golf sorted whilst back in UK, I am pleased to say there would have been no difficulty in playing at any of the courses documented previous had you just arrived in the cities and as I will show in the book at a wide range of accommodation suitable to all budgets. Not so in California, in particular. 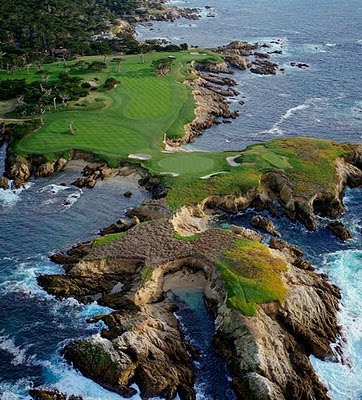 Lets complete my tour of the fabulous Monterey Peninsula. 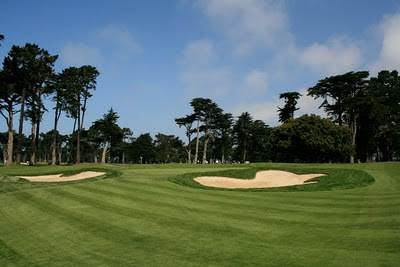 There were many other courses on this splendid headland that a tour of 5 days on the pebble beach resort precluded. GRANDADDY OF THEM ALL of course the prestigious, reclusive, private enclave of Cypress Point. Now of course in any top 100 this course will feature in the top 3, more often than not this Alister MacKenzie Masterpiece head the list. Is it as magnificent and sensational as they all say. Yes without doubt it is visually stunning, immaculately manicured and set up but No 1, never in the Social Golfers opinion. Let me justify that. If you had the Mona Lisa in your house, would you cover it up or open it up so your neighbours could enjoy its beauty. Would you stop visitors taking photos, I doubt it. Part of Cypress mystique is its total exclusivity, ask any golfer to describe the course apart from the well documented and pictured coast holes they would struggle, why because they cannot play it nor have they seen it played on TV by our peers. Tiger, Big Phil, Rory et al would likely eat it up and the allure lost for good. 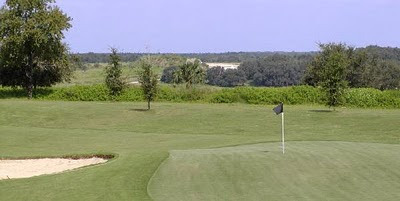 Secondly a course which features two succesive par 3s at 15 and 16 is at best unique at worst simply a distraction in that the terrain takes precedence over the golf hole. Spectacular they are, I kid you not, possibly the most sensational views you can encounter on a golf course but better than New South Wales another MacKenzie Classic or Kauri and Cape in New Zealand, as good but no way significantly superior. The 18th is certainly not a hole befitting such a quality course, a simple short par 4 dog leg which even this mid handicapper played as a 4 iron and 8 iron, mackenzies greens did me I 3 putted. My research tells me this was not the Grand Docs original design, I will investigate further for my book review. My main criticism is its exclusivity, I had to pull favours to get a round and I cannot name the member I played with, had to smuggle my camera in. I love beautiful courses and this certainly is, play it if you have the opportunity. I like to walk in the footsteps of my heroes not Monterrey's richest. The social Golfer represents all Golfers and supports opportunities to play. I could understand limiting opportunity due sometimes to ability but not to have any reciprocal playing arrangements to even say St.Andrews is pompousness at its highest. THE BEST, not in my opinion, one of CERTAINLY. Possibly because of little use!!!! There are several cheaper alternatives I am delighted to say are available easily accessible and exceptional fine quality course within a few miles of the Majestic, exclusive Cypress. 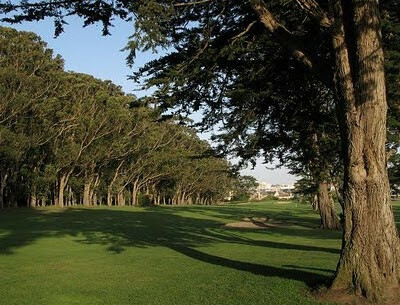 In particular, The Pacific Grove Golf Course, quite a bargain, this semi hidden gem is worth the fee less than 50 bucks for its views from 11 thru 17 when all the magnificent coastline, its wind comes into full play and magnificence. The front nine weaves thru the forest and an old lighthouse enhances the courses appearance. 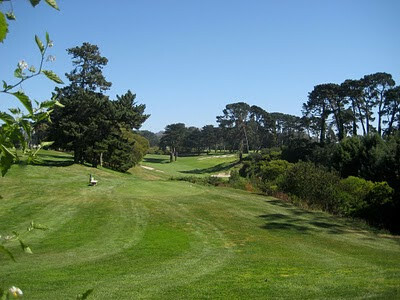 Next consider the two courses at Monterey Peninsula Country Club. The Dunes Inland is extremely picturesque as it meanders inland thru the Forest whilst the Dunes with its large undulating greens as had you would expect has some sensational vista. 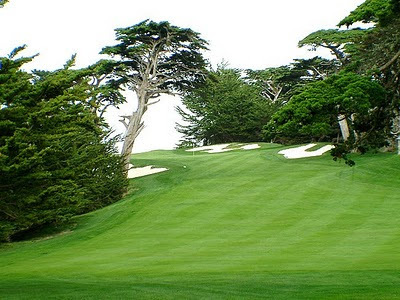 Finally and I am grateful to mein host at Lefty ODouls in San Francisco, who alerted me to Poppy Hills Public Course, Inland on the Peninsula often used by the PGA for the A and T. He describes it has the hidden star, very pretty, long and tight, well bunkered lots of hail mary holes. best he says its half, about 130 bucks, one hundred quid of normal Pebble Course Prices.